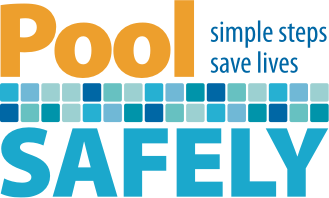 There have been 24,190 drownings in the U.S.
• Annually over 345 fatal boating related drownings. 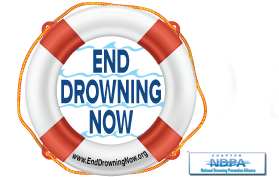 • Alcohol contributes to more than 50% of all boating accidents. 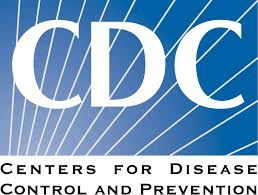 Information obtained from USA Swimming, The American CDC, CPSC, NDPA and NIT.